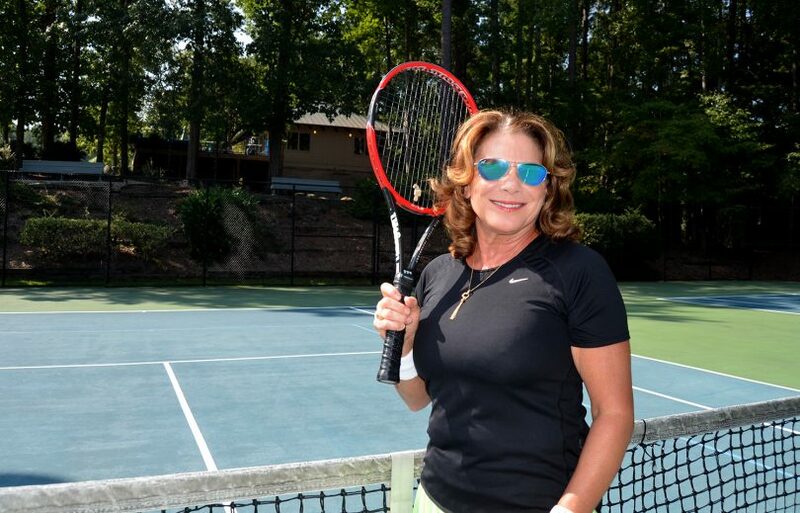 A tennis player with a passion for helping her community helped bring in over $100,000 for the Georgia Cancer Center. It’s a partnership that started when a family member learned she had cancer. While it took Jennings about five years to realize her fundraising opportunity, she had just six weeks to make it happen. That was 2011 and when it was all said and done, Jennings presented a check to the Georgia Cancer Center for over $10,000. Jennings said she got a lot of positive feedback from players entering the tournament. “Not only could the people playing in the tournament benefit if they were diagnosed with cancer, but their family and friends could also receive support and service from the Georgia Cancer Center,” she said. On, August 27 of 2012, Jennings incorporated The CSRA Tennis C.A.T., Inc., with a public charity status. Having a 501(c)(3) status allowed them to raise more funds for the cancer center. The money raised was split between two areas of the Georgia Cancer Center. Part of the money went to The Image Boutique, and the rest was gifted to the music therapy program. For Jennings, organizing the C.A.T. Tournament was a team effort. At the Georgia Cancer Center, we live our mission every day: to reduce the burden of cancer in the State of Georgia and across the globe through superior care, innovation, and education. Please join us as a catalyst for change by supporting your Georgia Cancer Center at Augusta University. Give today.